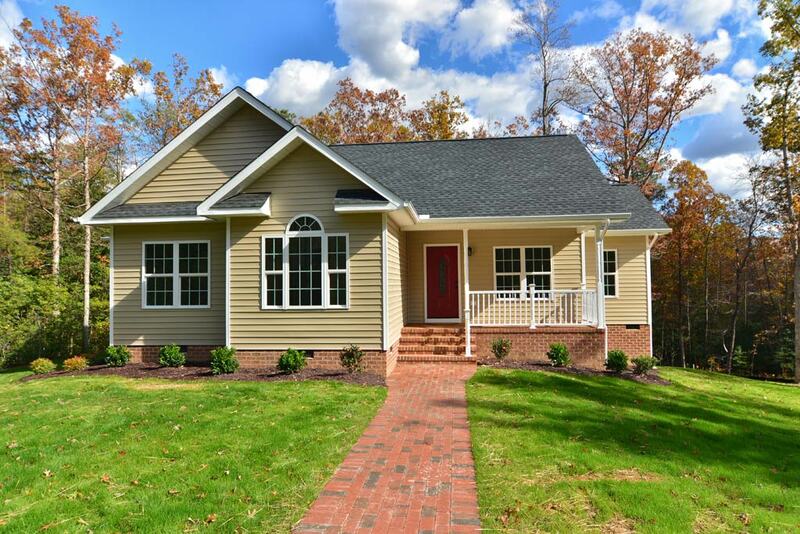 For over fifteen years N.C. Moorefield Custom Builders has been working here in the Williamsburg and surrounding areas. During that time we have been building, installing additions and renovating homes here in Williamsburg and surrounding areas. We use the highest quality building materials. All of our Cabinets are custom/hand built locally. When you choose us to take over your project you can be sure to have a home that you can love and will last for many years. Below are quick links to access our many services. Over fifteen years experience from site preparation to completed building projects and homes here in the Williamsburg area. All tradesman involved are individuals at that top of their field. Copyright 2019 © NC Moorefield Custom Builders. All Rights Reserved.